Magazine publishers use PressPad digital publishing platform to reach mobile users with branded apps for magazines. Become one, join us! 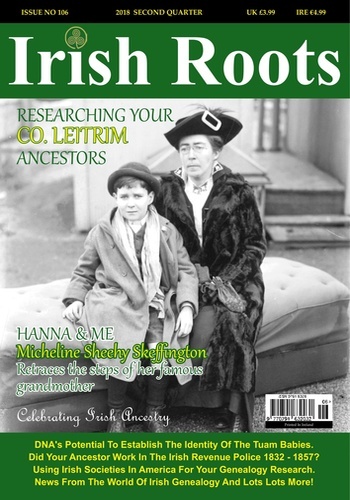 Irish Roots magazine is a powerful research resource tool to help you trace and embrace your Irish ancestors. Published quarterly in March, June, September and December this publication is dedicated entirely to Irish ancestral research and endeavours to assist all readers from the budding family history enthusiast to the more experienced genealogist to overcome hurdles so often encountered in Irish ancestral research and have some fun along the way. Start connecting to your Irish ancestors with Irish Roots magazine today! 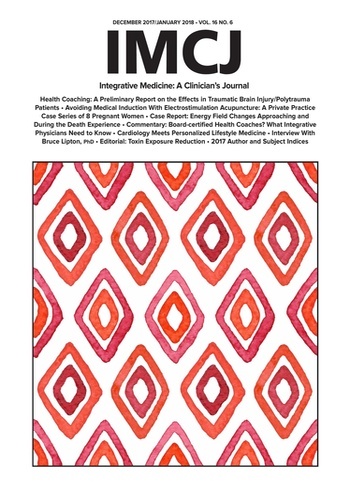 Launched as a peer-reviewed journal in 2002, Integrative Medicine: A Clinician’s Journal (IMCJ) provides practitioners with a practical and comprehensive approach to integrating alternative therapies with conventional medicine. The journal is published 6 times per year under the leadership of Joseph Pizzorno, ND, editor in chief, a cofounder and former president of Bastyr University. 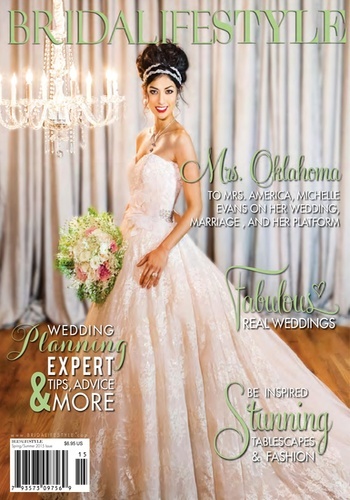 BridalifeStyle Magazine is a bridal magazine for the brides of South Central region of the US. The magazine is full of inspiration from styled photo shoots by local designers and wedding photographers, beautiful Real Weddings from the region and destination weddings. It also has tons of how to articles and expert advice. It is everything a bride needs to plan their dream wedding! And after the wedding, announce your joy and share your story with our beautiful full color wedding announcements. 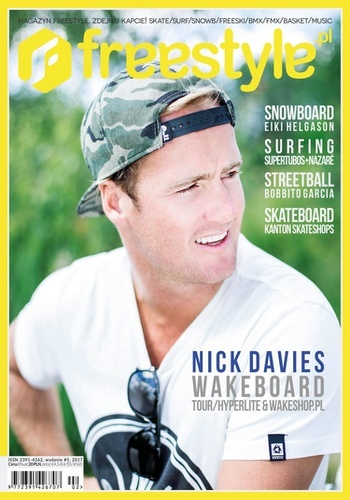 Magazyn Freestyle, wszystkie sporty ekstremalne, ekskluzywne wywiady ze sportowcami sceny extreme. ISSN 2391-4262 Magazyn Freestyle jest efektem współpracy znanego od lat portalu Freestyle.pl i wydawcy Magazynu Exclusive Info. Chcemy pokazać wszystkim, że to co robią sportowcy i artyści sceny extreme to nie szczeniacki wybryk, ale coś co ma sens, wartość i wysoki poziom. Weekly magazine filled with vegan plant-based nutrition and health advice plus recipes. 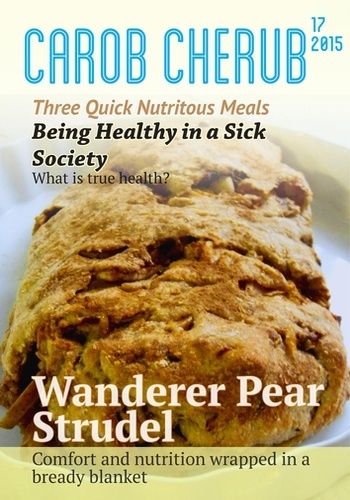 Carob Cherub Magazine offers the latest scientific nutritional findings for exceptional well-being and puts them into practical and delicious healthy meals. Kultur Magazine's Tattoo Kultur is a special edition magazine focused on showcasing tattooed professionals and artists and the work that they do. A magazine for the Tattoo enthusiasts worldwide, we bring across a more personal approach and get to know the people behind the "ink". 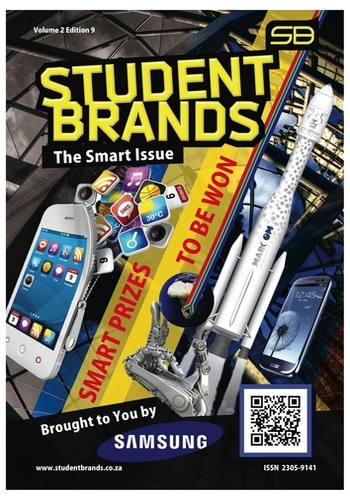 Money is a big part of a student’s life and simply put one can never have enough of it and that is why we at Student Brands bring you our latest magazine issue for finance titled ‘Money Matters’ which will include all you need to know about spending your money, saving your money and even how important it is to start investing in your future right now.